Read-out Instrumentation Signpost: Test & Measurement representation in Benelux. Anritsu Corporation have signed a distribution agreement with AR Benelux, a leading provider of test and measurement solutions for EMC, Satcom, RF/µwave for the telecoms and defense industries. Under the terms of the new agreement, Anritsu’s test equipment will now also be available in Belgium, Luxembourg and the Netherlands through AR Benelux. The Anritsu solutions offered through AR Benelux will include a range of microwave and RF handheld products that meet the test and measurement needs of the Installation and Maintenance market. “We are thrilled to be able to represent Anritsu here in the Benelux. We aim to provide our customers with solutions that ensure they are able to deploy and maintain networks quickly and efficiently, and we believe adding these selected Anritsu products to our offering will help us achieve that goal”, commented Stuart Mulhall, Managing Director, AR Benelux. As part of the agreement, AR Benelux will provide customers in their region with sales support from the office in Hazerswoude Dorp. 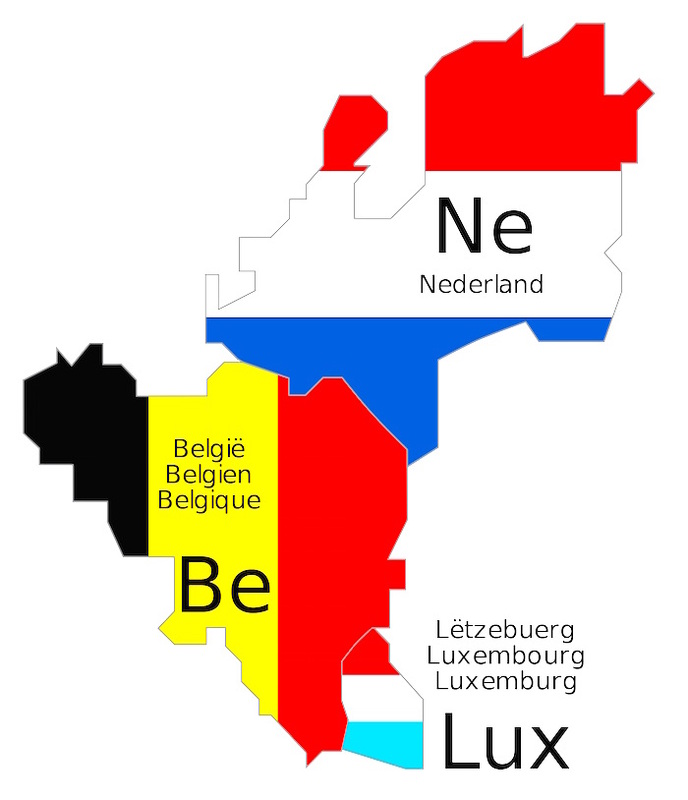 AR Benelux has been pushing boundaries in the Benelux for almost 20 years , and has strong relationships with many organisations ranging from installation, to research and defense.